Heard about this on NPR. Thought I’d pass it on. lichen dye when properly dried and suspended in a thin medium such as Linseed oil or alcohol works wonders as ink. 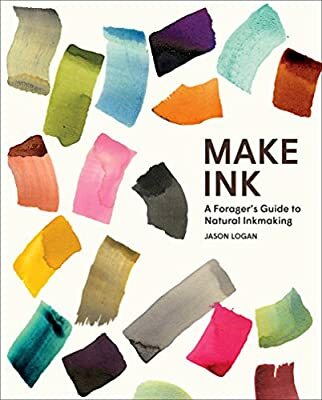 Maybe I should bring that up to Lucas, our inkmaker. He tried madder, but it seemed to ferment, and it was popping the corks of the little bottles.